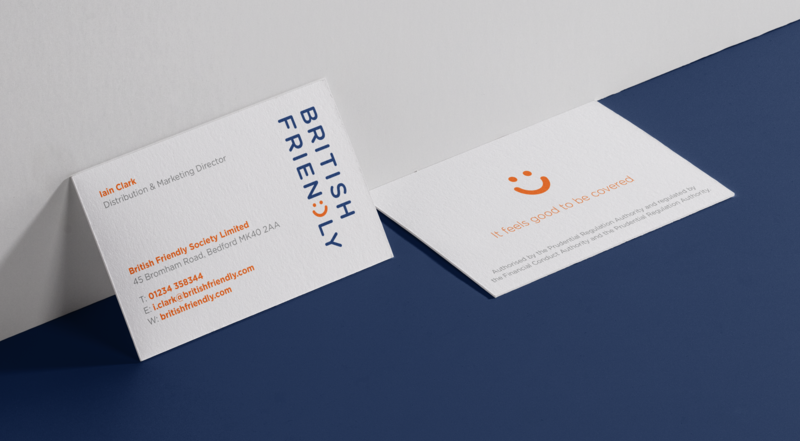 British Friendly is a well-established mutual that specialises in income protection insurance, with a great reputation for paying out. But British Friendly just weren’t resonating or connecting with customers. They felt old, tired, and out-of-date. The brand needed some serious refreshing and updating. So what could be done? 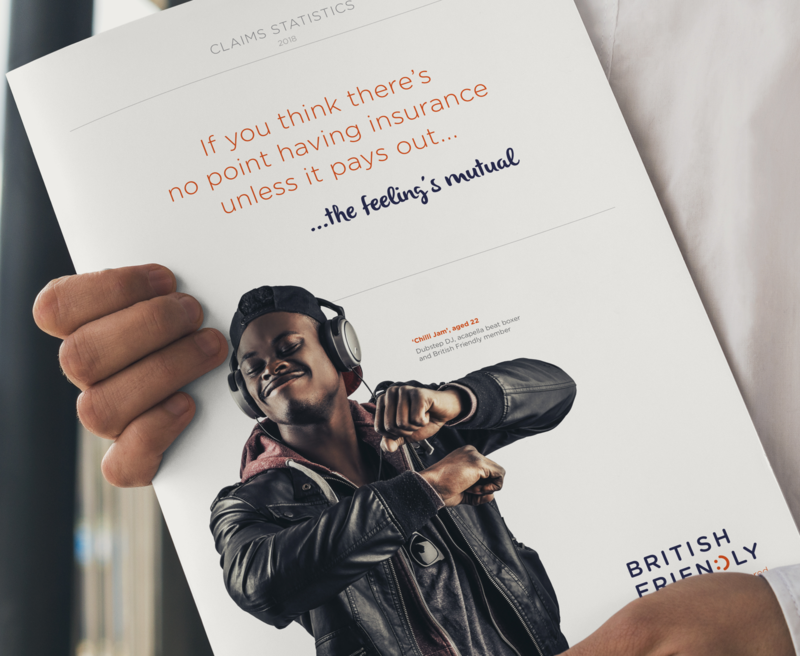 To start with, we repositioned the brand, focusing on the positives of protection, and re-launched it under the banner ‘It’s good to be covered.’ Everything we did reflected this mantra. 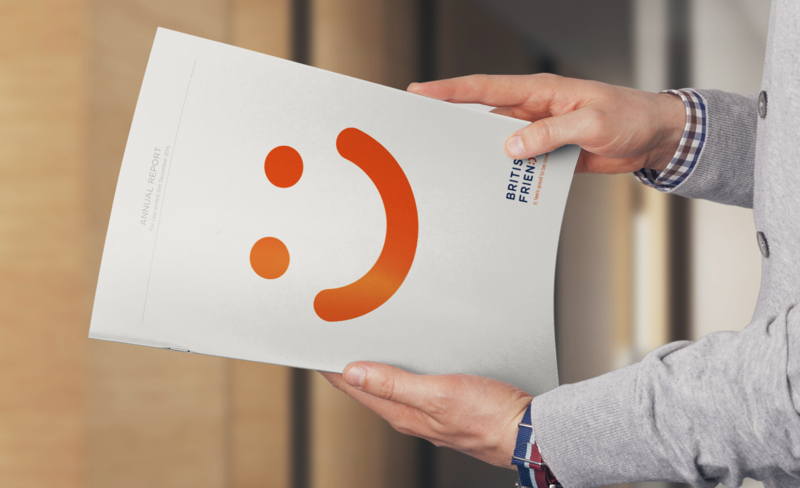 The new logo featured a welcoming smile. We showcased happy customers in all the communications – after all, there’s no better advocate for your brand than the people who really own it. 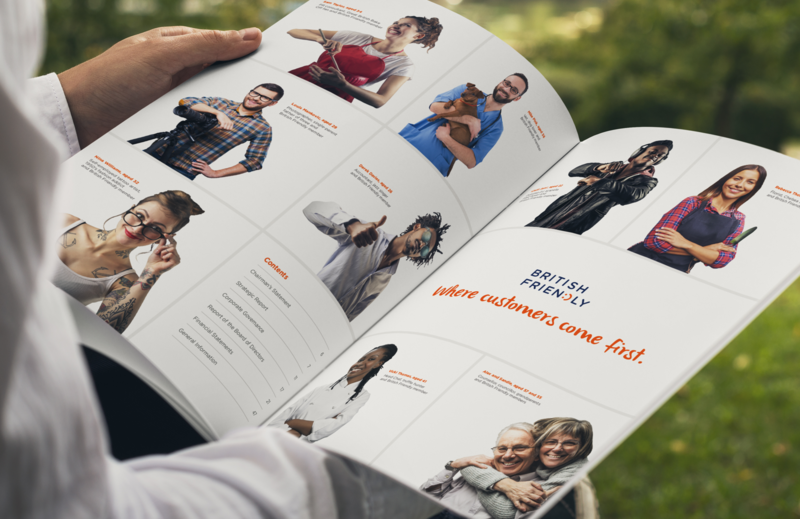 And we created a range of feel-good collateral to bring the brand bang up-to-date.